Your iPhone and iPad are capable of capturing decent photos. But they are not designed to work well at night. Not without proper lighting away. 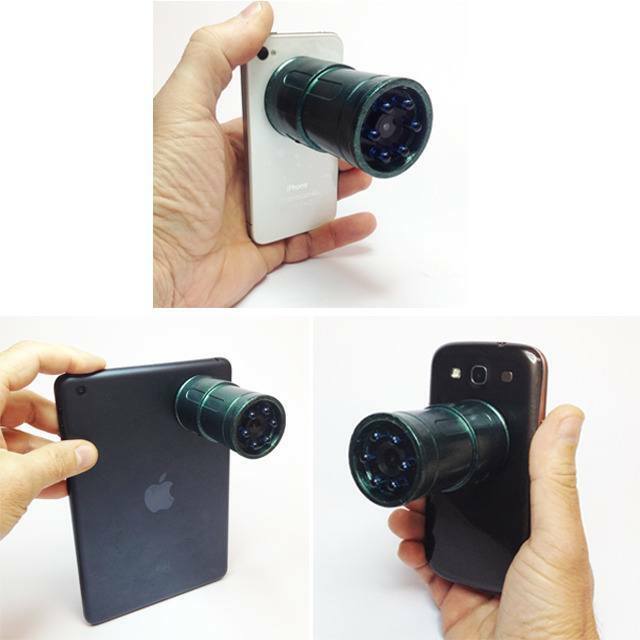 The Snooperscope is an interesting accessory that lets you see and capture shots in complete darkness. 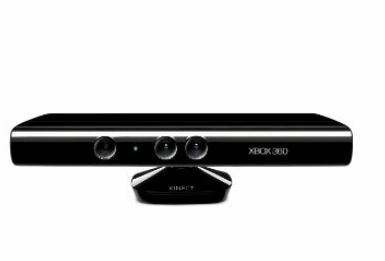 It uses infrared light as a source to enable you to see in low light conditions and even total darkness. Snooperscope lets you see in dark places and objects that are not normally visible to the human eye. 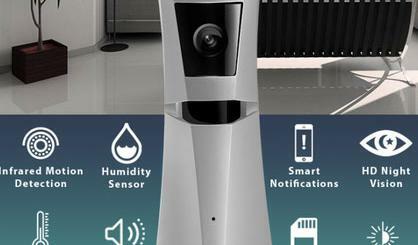 It sends images and photos to your device wirelessly. I can see how this can be useful for hunters. But photographers, filmmakers, and other professionals can get something out of a gadget like this. This exciting project is now on Kickstarter. You can support it right here.